Are you Tired of Getting Junk Mail and you Want to Get Rid of It? As a Realtor in NC, one of the complaints I hear from home owners is "How can I stop junk mail?" New home owners are especially vulnerable because they are inundated by catalogs and advertisements sent to the the previous owner. Eliminating Junk Mail not only makes your life easier but it is good for the environment. Have you every carried your recycling down to the curb each week and thought ....what a waste of paper and ink. So How Does One get Rid of Unwanted Junk Mail? I Want to tell you, you can do it for FREE and without Carting it all to a Shredathon!! I have found an easy way to cut down on the unwanted catalogs, coupons, credit card offers, circulars (and more!). Please visit http://www.catalogchoice.org to explore how this can work for you. This website, Catalog Choice, lets you opt out of marketing databases and can help ensure you receive less junk. I can also help to protect your privacy. Just register for a free account and you can start the process of cutting down on all of that unwanted mail. How does this service work? Your opt-outs are processed. You can then track your opt-outs, and if you receive that same mail again, Catalog Choice will be sure to follow up. They work with thousands of companies to honor your choices. Also, this is a non-profit organization working to stop 'junk mail' forever. 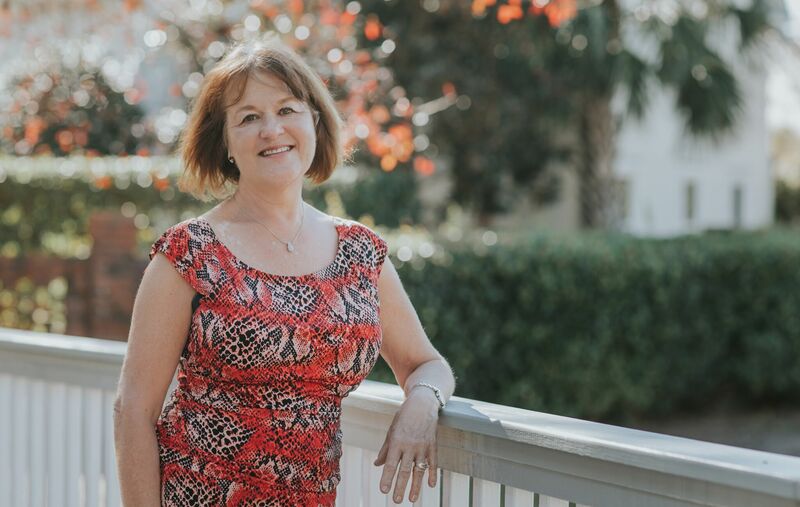 Sandy Beals, Your Cape Fear Region Realtor, says "Take control of your mailbox today"! I certainly will! If you like this tip, let me know how it works for you and spread the word. I welcome your comments. And, don't forget, I am always ready to help you find your next home or vacation home in southeastern NC.... feel free to contact me. Thanks for your time!